What are the Benefits of Donarius®? Listed below you'll find all the useful benefits that make Donarius® the best donation management system on the market today. 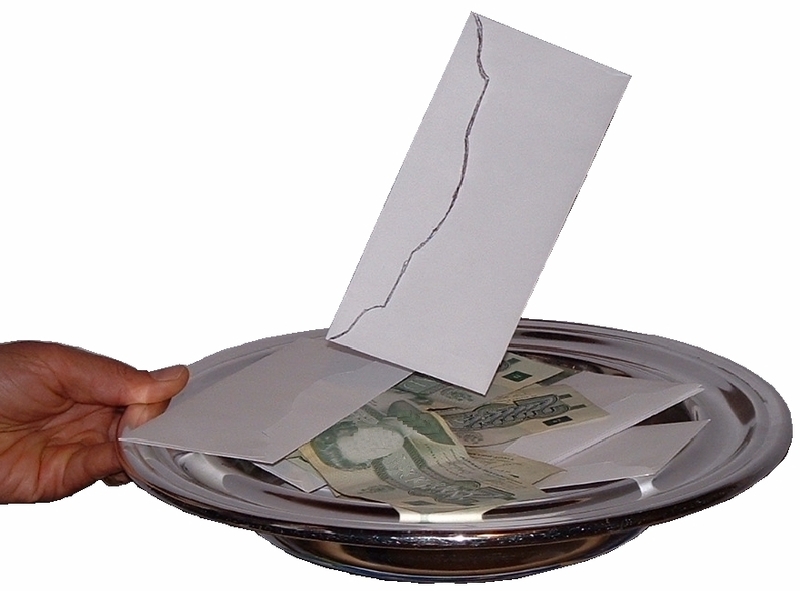 Enter donations or pledges by donor name or church envelope number. Enter new donations in just a few seconds (average of 4.6 to 6.9 seconds). 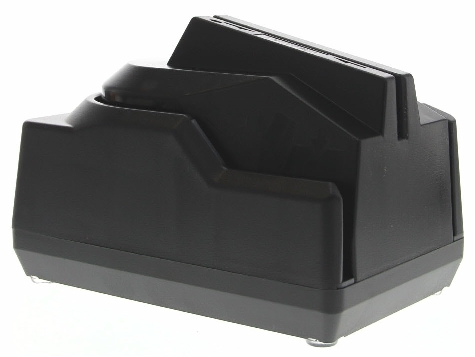 Speed up data entry by using a check reader. into your USB port. Order the reader/scanner from one of these suppliers. Print tax receipts for one or all donors. Save paper, envelopes, ink/toner and postage by emailing tax receipts. Use standard, letter size paper (8½" x 11") or pre-printed forms. Choose from several styles of tax receipts. Design your own tax receipts. Setup a customized receipt, for free - just email us a sample. View donations and/or pledges for a date range, grouped by day, week, month, quarter or year. View donations and/or pledges for one donor or the total for all donors. Compare donations and/or pledges for all donors. 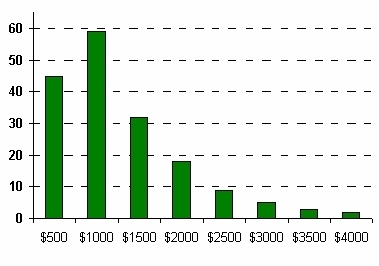 Display a graph of the number of donors per donation range. A password must be given when the software is started. Dual passwords: one gives full access and the other a restricted access for tellers/counters to enter donations and pledges. Dual passwords mean others can help you do some of the work, without having access to confidential information. Simply export donors and donations to delimited text files, then import into Donarius®. If you have any problems we will transfer your data at no additional charge. Our personalized letters and emails make communicating with donors a breeze and can even help grow your membership. Read the article we wrote on the Capterra Church Management blog. Send personalized letters and emails to the donors that have the characteristics you have chosen. Keep members informed about your church or ministry. Encourage people to give and/or fulfill their pledges. Prints a color photo directory with customized headings. You select which member phone numbers and/or email addresses to include in the directory. Keep in touch with missionaries, by putting them in a separate section.